Nelda J. Puterbaugh, age 87, of Troy, passed away on Friday, July 13, 2018 at Upper Valley Medical Center. She was born on November 22, 1930 in Phillipsburg to the late Wesley Owen and Alma (Flank) Cress. Nelda was married to Jack M. Puterbaugh, Sr. for 67 years and he preceded her in death on December 11, 2017. Nelda is survived by her daughter and son-in-law: Candace and Robert Bauer of Dayton; daughter-in-law: Roshelle Puterbaugh of Troy; grandchildren: Steffanie Lennon, Joshua Bauer, Jackie Puterbaugh and Casey Puterbaugh; two great grandchildren: Gerhard and Ursula Hofer; sisters: Fay Brandt of Bradford and Ada Hoke of Troy; niece: Diana (George) Weaver Hurtman of Indianapolis, IN. In addition to her parents and her husband, Nelda was preceded in death by her son: Jack M. Puterbaugh, Jr. and ten siblings. The family will receive friends from 12:30-2:30 PM on Friday, July 20, 2018 at Baird Funeral Home. Graveside Service will follow in Riverside Cemetery in Troy. Memorial contributions may be made to Wags Inn, 3190 Cortsville Road, South Charleston, OH 45368. 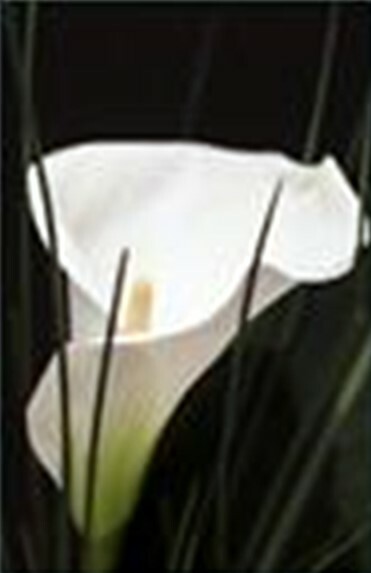 Condolences may be expressed to the family through www.bairdfuneralhome.com.